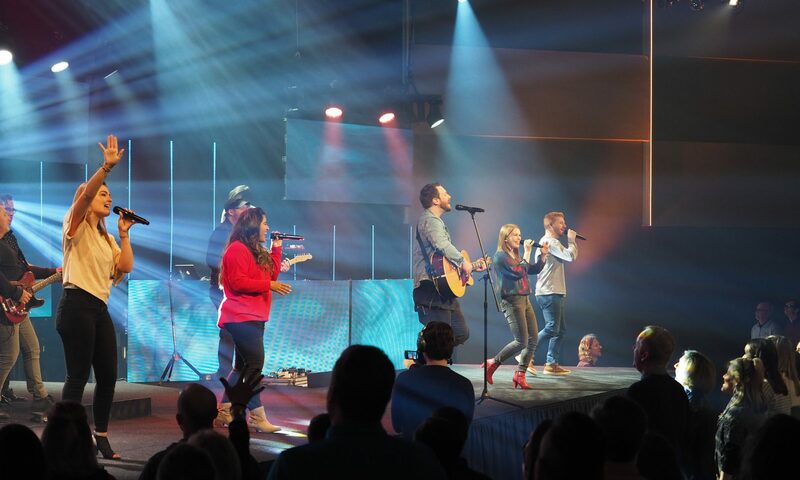 Many churches can not hire a full time lighting professional. That task usually falls on to the worship leader, pastor or a volunteer. But what do you do when you need just a little more help? That is where I come in. I am a professional lighting designer specializing in worship lighting. From the smallest churches to the largest, I have solutions for every budget. A few of the services I offer. I don’t represent any product or manufacturer. Of Course, I have my favorites, but I have no financial motive to sell you any specific product. My goal is to get the best solution your budget allows. I consider this my ministry to the church community. Reach out today and let us have a conversation about what is right for your church. I can either build a solid foundation to grow from or take over an fix what others left behind. I am committed to the long term growth of your system by implementing proven time tested design techniques and strategies to get the most out of a budget. I only contract my time and do not purchase, finance, or sell any products other than my time and expertise. Let us connect today and see how I can solve your problems and expand your capability.